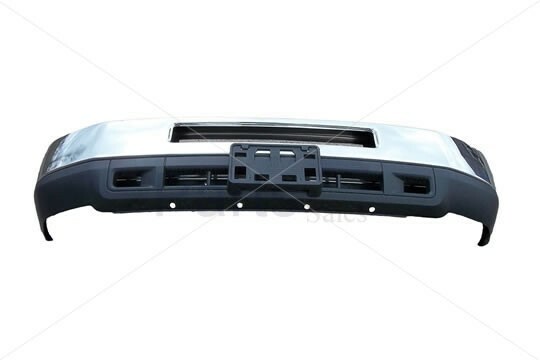 Ford Chassis Front Bumper used frequently for replacement on Ford bus models. Ford Bumper length: 78 in. Ford Bumper height: 19 in. Non-Standard Shipment, call 800-724-8464 to order.